Leave your old Internet connection in the dust. DFT Communications is the fastest Internet service provider in the area, letting you enjoy more of the web. 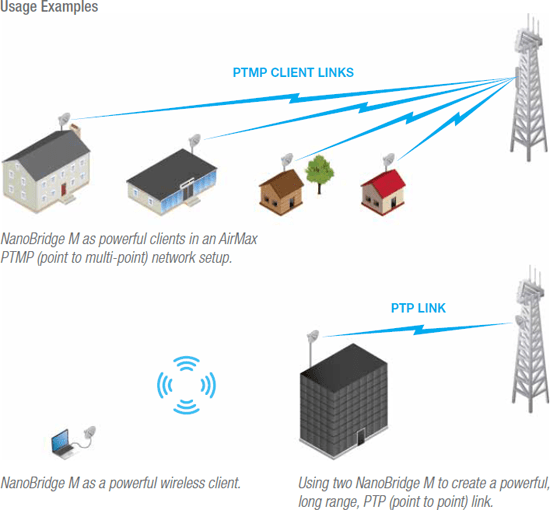 DFT Wireless is long-range wireless technology that delivers high speed Internet access to rural areas and other locations not traditionally serviced by cable or DSL technology. Fiber-optic Internet from DFT Communications means faster-than-light Internet speeds with no data overages and no satellites. Just reliable, quality fiber internet. You don't get faster than light. Leave your old Internet connection in the dust. DFT is the fastest Internet service provider in the area. Your business - big or small - will be running smoothly when you don't have to wait on slow internet speeds. DFT Wireless is long-range wireless technology that delivers high speed Internet access to rural areas and other locations not traditionally serviced by cable or DSL technology. DFT Wireless also offers higher speeds than most satellite Internet providers at a more affordable price with no data caps. DFT Wireless delivers real high speed Internet to your home and, with the addition of a wireless router, can support multiple users/devices at the same time. Wireless technology has been one of the fastest growing industries in the recent times. Wireless technology use to be understood as slow and unreliable. 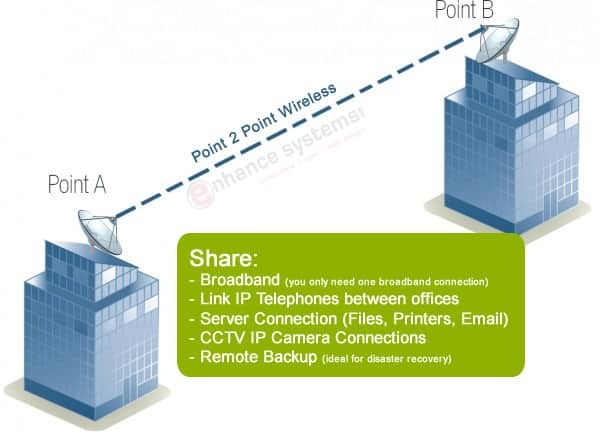 While that may still be true for some cellular and satellite solutions, it is definitely not the case for wireless solutions such as Point to Point, and Point to Multi-Point Technologies. These wireless solutions provide speeds and reliability similar to that of copper/coax and fiber. In most cases, these technologies are more affordable, and quickly deployed. For business pricing, submit a coverage request or call to speak to a representative. Where DFT Wireless is available. Connect to the Internet without hassle. *$199.95 one-time installation fee (includes installation and service order charges) with 2 year agreement. All speeds are ‘up to’ speeds. Customer must have a 10Base T Ethernet Card installed prior to DFT Wireless installation. Wireless router available for lease or purchase, contact Customer Service for details. Contact Customer Service for details and current promotions. Additional varying premise visit charges may apply dependent on circumstances. Credit card or EFT only for all new DFT Wireless customers. The modern business requires the best technology available to keep up with a rapidly changing market. DFT can provide your business with the fastest Internet service in the area. With download speeds of up to 50 Mbps, your employees won’t have to waste productivity waiting on a slow connection. *With approved credit. A $250.00 Installation Fee is applicable, and is waived at the time of installation, if the customer agrees to keep the High Speed with their DFT Telephone Service for a 24 month period. Call for details. Local unmetered Internet access is available in all our service areas. **Pricing as of 02/2018 and subject to change.